Saphara’s core values are respect for others and a partnership which seeks to empower those who are disadvantaged. 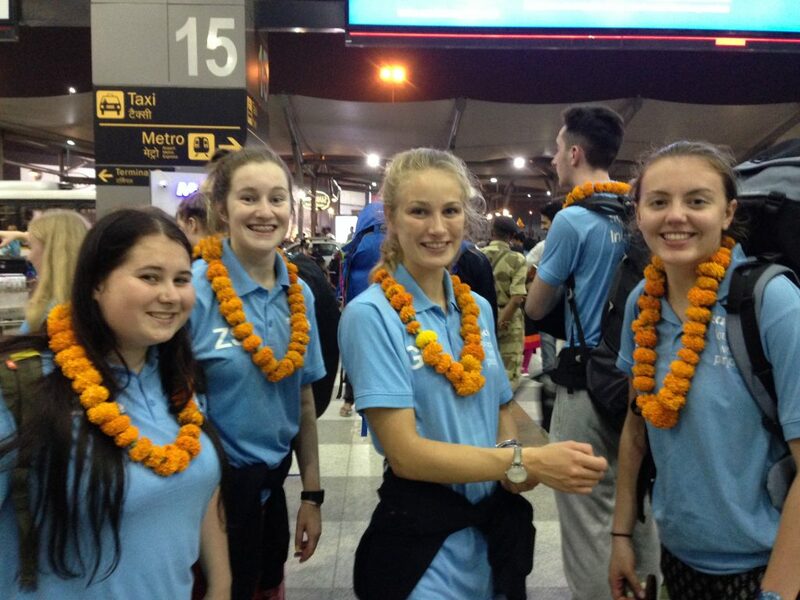 Ellie Malcolm, Georgia Hamill, Lauren Matthews-McAllister and Zara Shaw volunteered to be part of the Saphara Indian trip in November 2017. 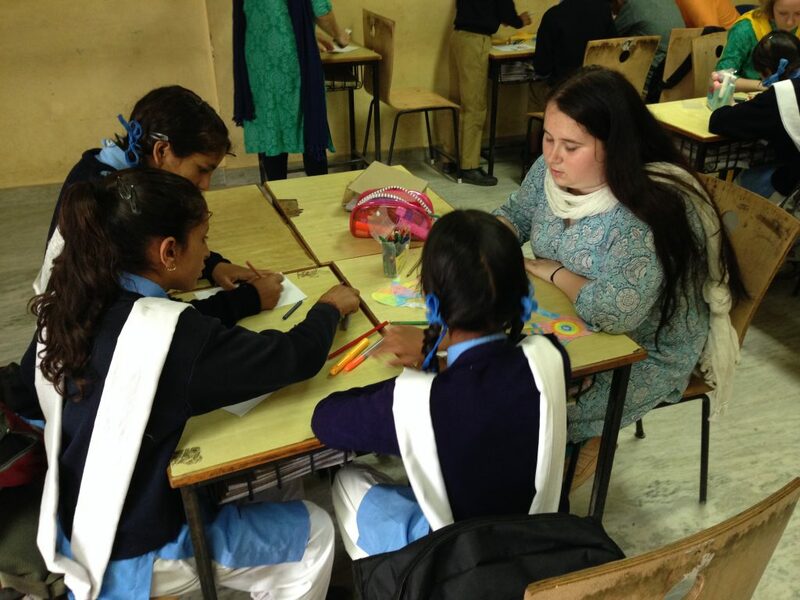 Once selected, the girls worked hard over a period of 8 months fundraising and also took part in intensive training and preparation with the Saphara team. This included a residential weekend in Ballintoy, many bake sales, a school quiz, raffles and a terrifying abseil down the Europa hotel in Belfast to name a few. 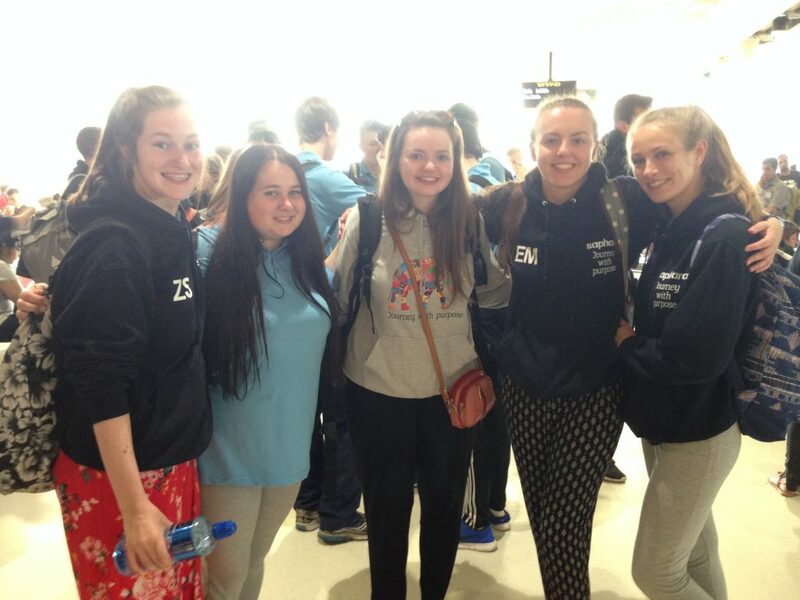 A total of 21 students and 3 teachers from Holywood and Lurgan schools with the Saphara team leaders travelled to India on 28thJune for 16 days. 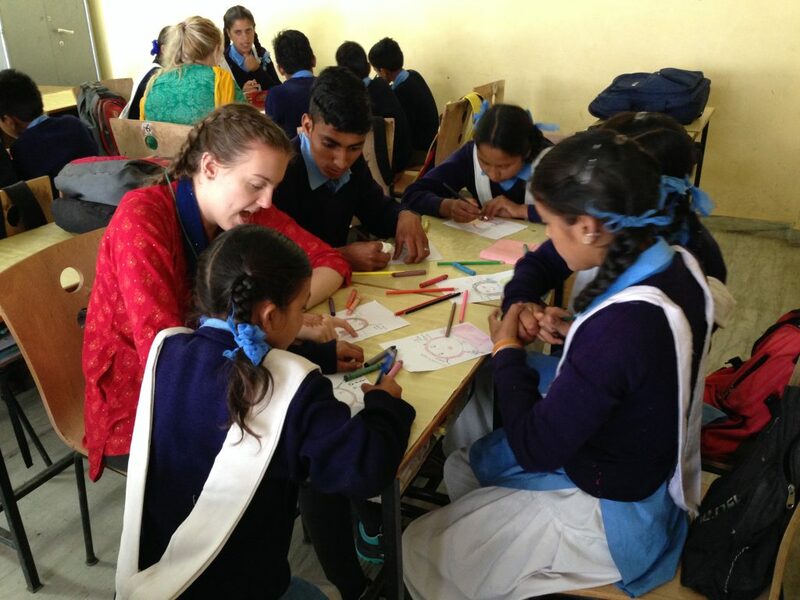 Ellie, Georgia, Lauren and Zara tirelessly and enthusiastically spent their time teaching English to children in SNEHA school, in the highly urbanised area of Derahdun and also in Kaplani High school, situated in a remote area, in the foothills of the Himalayas. There was also time for shopping and sight-seeing in New Delhi, including a visit to the Ghandi museum and a visit to the Taj Mahal in Agra. Every day posed a new challenge for the girls. 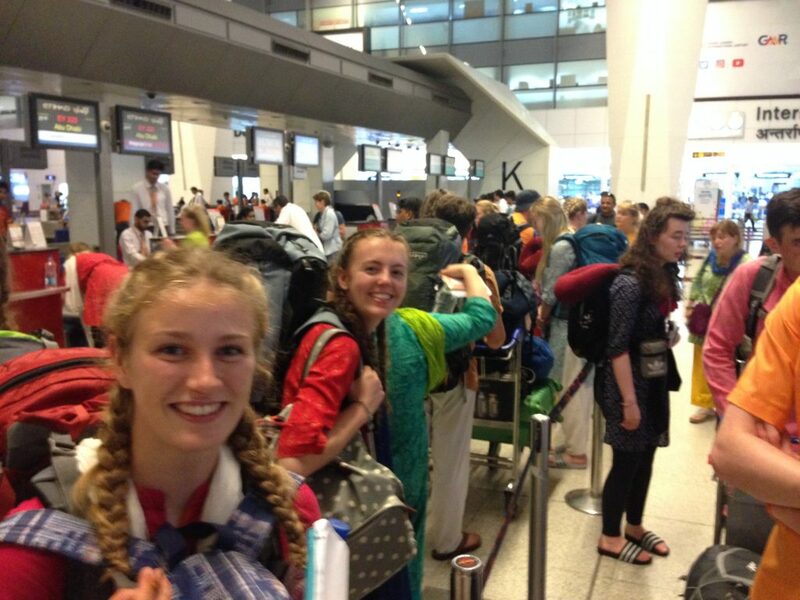 They were faced with very early mornings (sometimes 4am), lesson planning, teaching English with limited resources in poverty stricken schools, trekking long distances in Indian Summer temperatures and the infamous monsoon rain. On reflection it is clear that amidst immeasurable poverty and extreme social and economic inequalities, Saphara provides opportunities where previously there were none, simply and effectively through one of the most basic human rights – education. 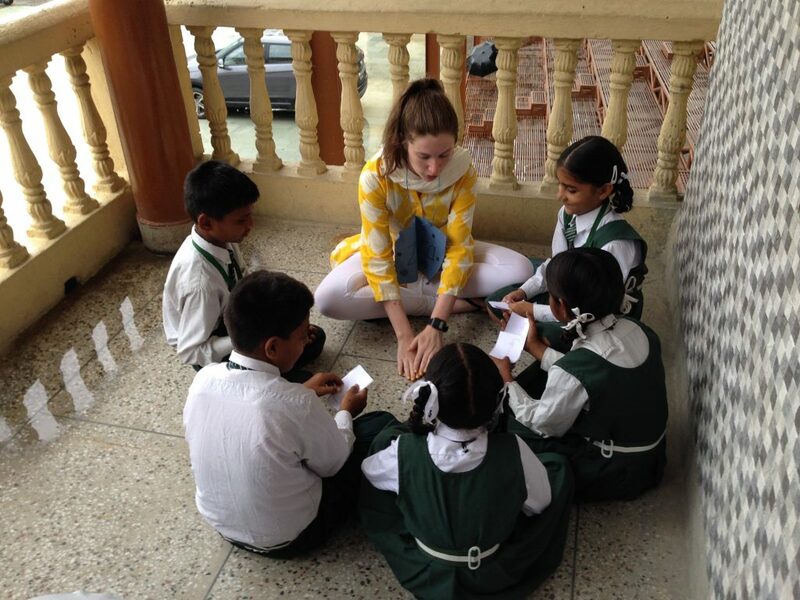 Ellie, Georgia, Lauren and Zara found the energy of the amazing Indian school children and their zest for knowledge and for life both moving and uplifting. It was easy for them to see why teams return year on year to these remote schools, developing resilience and achievement, raising awareness and above all building hope of a better future. Travelling with 21 team members and 3 teachers has been the most amazing journey. Hearing about the children’s dreams to become teachers, doctors and engineers was really inspiring. I would not have been as motivated as them at their age. Overall the experience was life changing and the dynamic between the team was something I will never forget and it made my experience ten times better. Having this experience has completely changed my life. If I did not come here, with this team and with these leaders, I would not feel how I feel right now. I feel so privileged to have what I have in my life, this trip has really opened my eyes. Having the experience of teaching all types of ages, and experiencing the walks the children do just to get an education, that we back home take for granted, has really motivated me to do more. Best 16 days of my life, and I am so glad I got to spend it with such supportive and amazing people. The past 16 days have provided me with an experience of a life time. I loved teaching the kids in both SNEHA, Donk and Kaplani. All the kids taught me so much through their own individual personalities, such as to appreciate all things in life, and that no matter how low you are feeling you are never too low to smile as this can just brighten someone’s day. It amazed me how bright and bubbly these kids were and they never failed to make my day with their smiles and outgoing personalities. I also loved getting to bond with my team mates and become like one big family. Saphara has really inspired me to do something like this again in the future in order to help make a difference in life. My Saphara journey has been filled with so many different emotions and memories which I will cherish for a very long time. From the people I have met in my team and the children I have met in Donk, Kaplani and SNEHA they all together have made this one of the best trips I have ever been on. I really did not want to leave India! It has been so challenging seeing the children coming from so little but each and every one of them aim to make every day they have the best they can and throughout this trip this is what I have aimed to do. It is also something I will aim to do for a very long time. If I didn’t have the same team who were always there supporting me and caring form me this definitely would have been a very different trip. I will be praying for the children out there and especially those children who go to SNEHA. Overall, I cannot thank Saphara enough for providing me with this amazing opportunity and making this a summer I will never forget. It was a wonderful thing to be a part of!